Our Commercial practice group provides structuring and regulatory advice to individuals and businesses requiring guidance on various commercial matters and related agreements, including advertising, betting and gaming, distribution, equipment leasing, franchising, manufacturing and supply of goods and services. We have extensive experience in drafting and negotiating confidentiality/non-disclosure, non-solicitation and non-circumvention agreements; contracts for services; concession agreements; distribution agreements; equipment leasing agreements; supply, installation and commissioning contracts; introduction and commission agreements; joint bidding, collaboration and consortium agreements; licensing agreements; pharmaceutical testing agreements; sponsorship agreements. Advised an international transportation network company offering retail transport services. 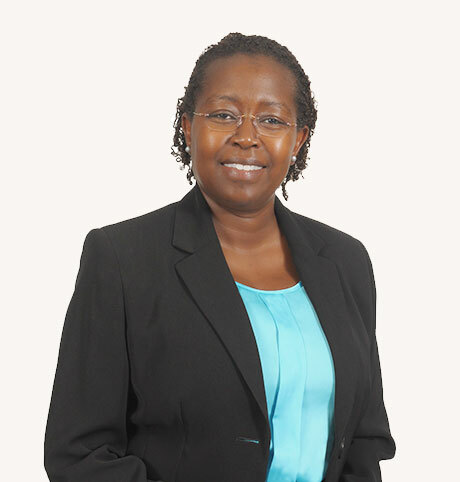 For more information on our Commercial expertise, please contact Waringa Njonjo - Partner and Head of Commercial.